Teachers dedicate their lives to the next generation. As a middle school teacher, I remember doing just about anything to teach a great lesson. 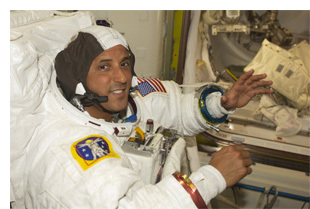 Astronaut Joe Acaba was/is a middle and high school teacher. (Aren’t we always teachers, even after we step out of the classroom?) Joe taught science and math, but now he’s on the International Space Station. He became an astronaut in 2004. He has visited the station before as a mission specialist on space shuttle mission STS-119. This time he’s going to live and work on the station for several months as a flight engineer for Expeditions 31 and 32. Because he’s a teacher-turned-astronaut, education is in his blood. Visit the Teach Station website to learn about upcoming education opportunities. Don’t forget to follow Joe on Twitter and read his blog, The Great Outer Space. Students may want to incorporate Joe’s visit to the space station into their podcast episodes using the Space Station module. 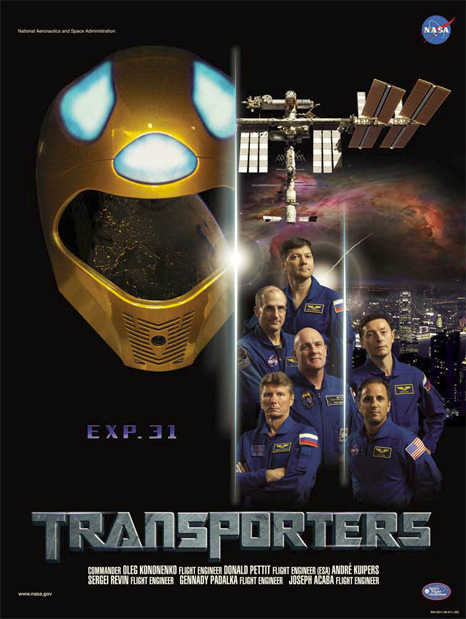 Now is a good time to learn about the International Space Station, while a teacher is on board. 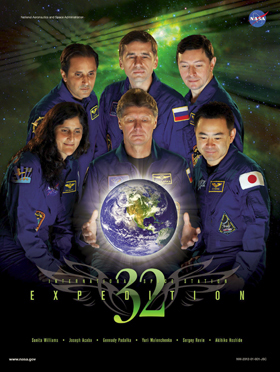 Download the Expedition 31 and 32 posters.